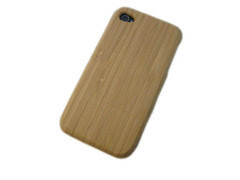 I swear I have never gotten more compliments on anything I have ever owned than I have on my iZen iPhone 4 Bamboo Case. Seriously everywhere I go, it creates eco-envy and green conversation. People ask me about it every day and always want one for themselves. It's truly an ingenious, green conversation starter and I know from personal experience that it offers great protection for your iPhone. I just went to order another iZen Bamboo Case for my iPhone 4 because I dropped my phone twice in one day and on the second drop, the case cracked (phone was fine) and I saw something new. What I discovered while I was on the iZen site, is that they have other eco-friendly Apple accessories that will create eco-envy and green conversation among all of your friends. 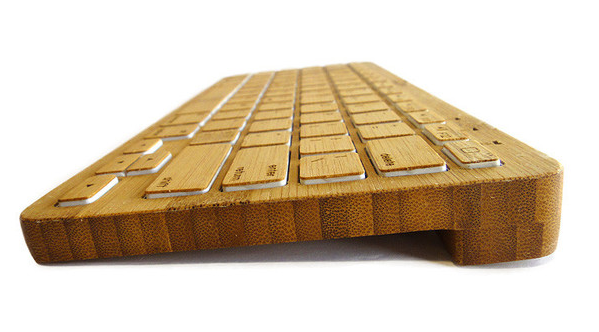 For example, the iZen Bamboo Keyboard is the very first eco-friendly bluetooth keyboard on the market and everyone who I have shown it to, wants to get one. Are you thinking what I'm thinking? iZen makes a perfect green gift for almost anyone! 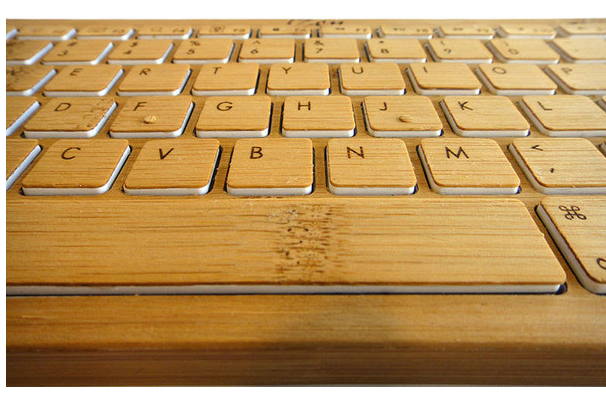 Because the hand-crafted keyboard is made out of 92% bamboo, this keyboard is renewable, recyclable, and it won’t pile up in landfills. Just like with my iZen Bamboo iPhone Case, it's low profile, portable and natural design will make everyone who sees yours suffer from eco-envy. 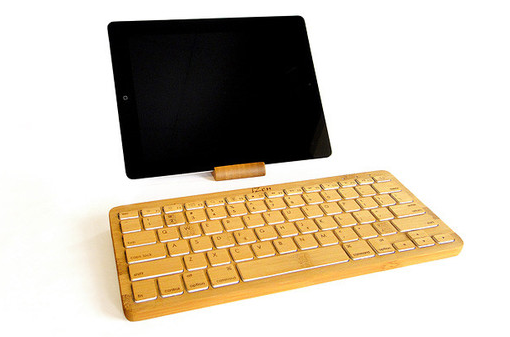 The iZen Bamboo Keyboard works great with all Mac devices, Mac computers, iPad, iPhone, and also Android tablets or phones, Windows mobile devices, your Windows PC, and more. All you need is Bluetooth! It's super easy to set up because most devices recognize the keyboard instantly and will prompt you through the connection setup. 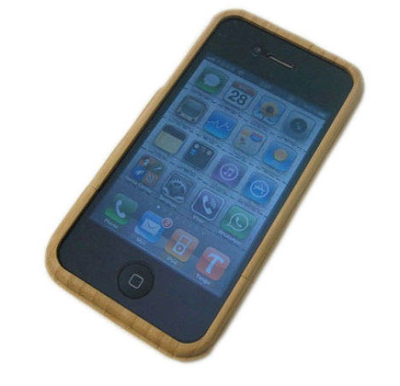 Get all the deets, see the entire line of eco-friendly iZen Apple accessories and order your own iPhone 4 Bamboo case or Bluetooth Keyboard on the iZen website.